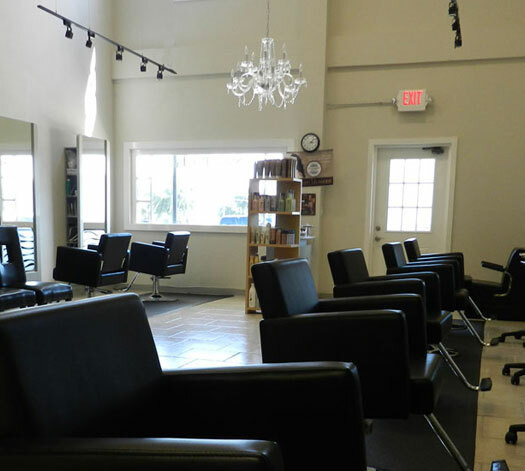 Our mission is to make sure that you receive the best hair styling service from our professional staff in a comfortable and relaxing atmosphere. We want you to feel beautiful and refreshed when you step out of our salon. Our stylist have a passion for creating the latest trends as well as updated classic looks. We attend educational classes for the newest cutting edge styles and products for our clients. Our salon specializes in highlights , color, cutting, Brazilian Blowout smoothing treatment and extensions.